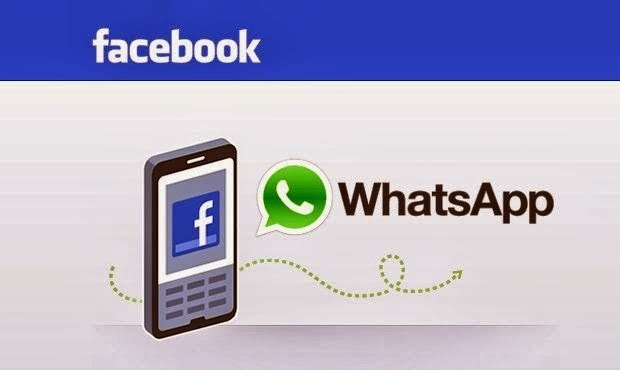 Facebook is purchasing messaging giant WhatsApp for $16 billion in cash and stock, according to a regulatory filing. The deal is being cut for $12 billion in Facebook shares, $4 billion in cash and an additional $3 billion in RSUs for employee retention. A termination fee is attached to the deal that would cost Facebook $1 billion in cash and $1 billion in shares if the deal fails to pass regulatory muster. Facebook has posted on its blog, detailing the reasoning behind the acquisition, as well. The post notes that WhatsApp will continue to operate independently and retain its brand. In addition, WhatsApp co-founder and CEO Jan Koum will join Facebook’s board.